From the highly acclaimed album, Future Former Rapper, Zilla Rocca releases the visual for his track, Make The Sickness, Sell The Cure, featuring the incomparable Curly Castro dropping some bars and providing the chorus. Not everyone is going to get this song, and if you don’t…then it’s not for you. I think you have to be from a certain era to understand what is meant by “….my hip-hop is dead“. Check out the album, and also be aware that Curly Castro’s project, Tosh, drops this coming Friday. 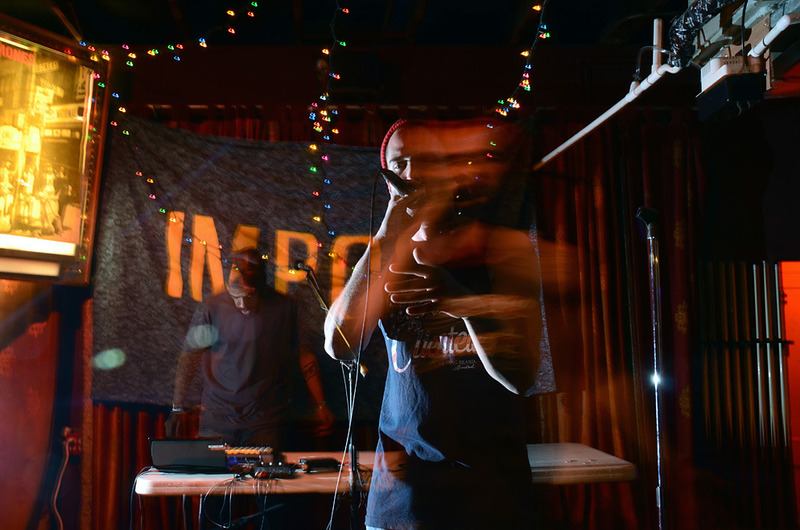 Here’s a single off of Zilla Rocca’s forthcoming project, Future Former Rapper. 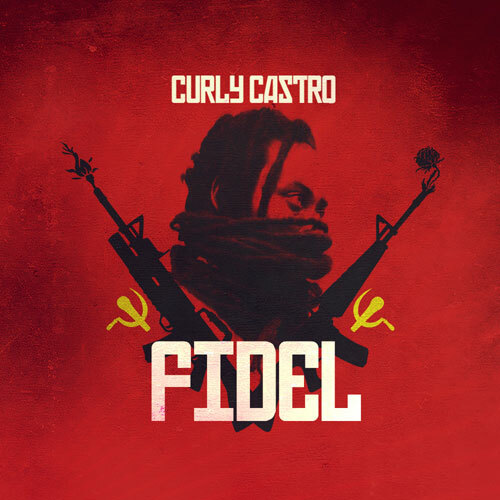 The track features rhyme compadre, Curly Castro. The production is pretty unique. It’s a slowed down tempo with a futuristic and almost robotic feel to it. But let’s face it Zilla Rocca has always been an innovator in music, and here is expounding and expanding. 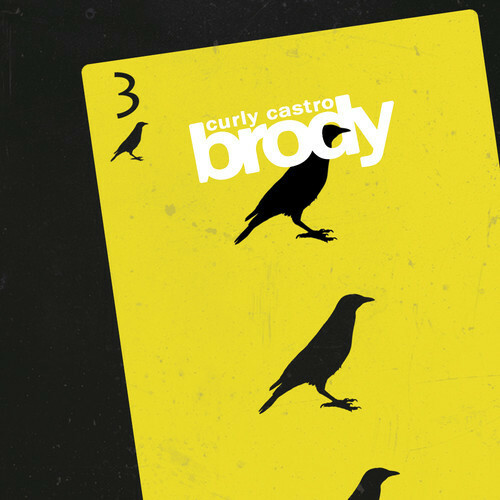 This is my favorite track off of Curly Castro and Zilla Rocca’s Grift Company EP which dropped in April. Really glad they gave it the video treatment. The production for the track is absolute bananas and Castro and Rocca have a commanding presence on the mic along with excellent chemistry. 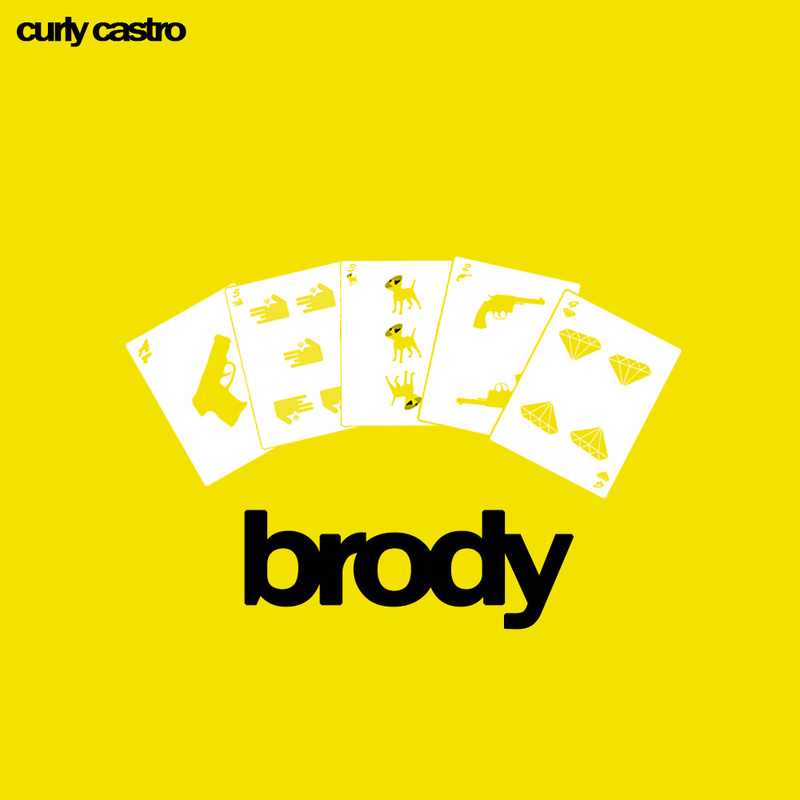 The Wrecking Crew represents on this Curly Castro single from his (now out) project, Brody. Zilla Rocca laces the camp with something extra funky and some scathing drums. And the crew is not unfamiliar to rocking over said production, the each contribute dope verses to complete the trifecta.